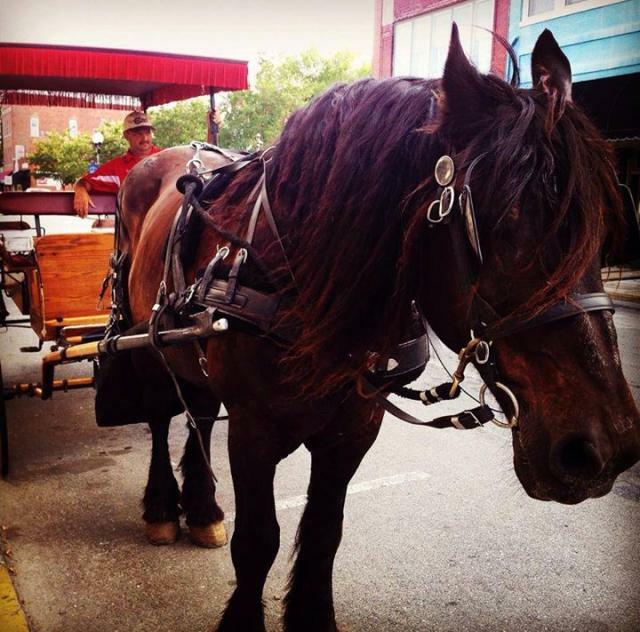 Join us in Downtown Smithfield for free carriage rides! 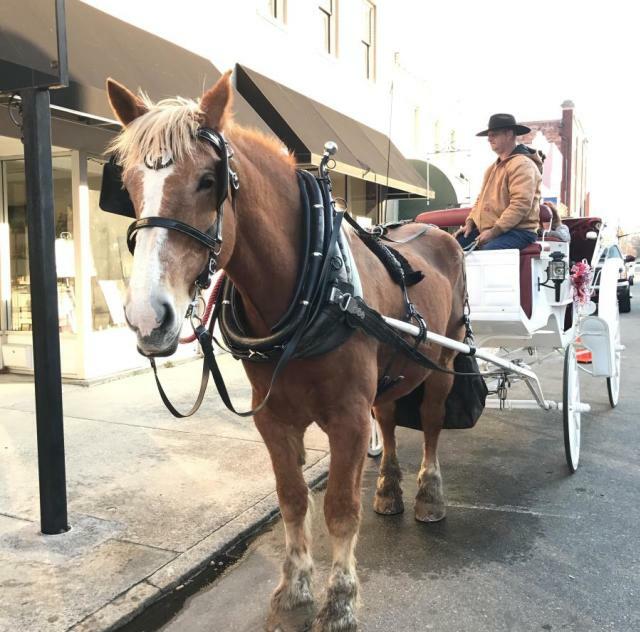 Carriage rides begin at the corner of Third and Market streets, and are on a first come, first served basis. Enjoy dinner and drinks at one of our downtown restaurants, catch a movie at the theatre, or shop and stroll!